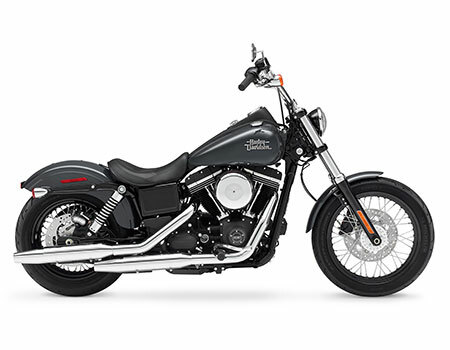 Harley Davidson Dyna is one of the classic cruiser motorcycles offered by the company. It has two variants one is the street bob version other is Fat Bob version. Both these versions have different ex-showroom price. Street Bob is cheapest while Fat Bob is expensive. Dyna Street Bob – This bike has 1585 cc engine, 18 kmpl mileage, manual transmission and ex-showroom price of INR 10,59,699. Dyna Fat Bob – This bike has 1585 cc engine, 18 kmpl mileage, manual transmission and ex-showroom price of INR 13,45,594.